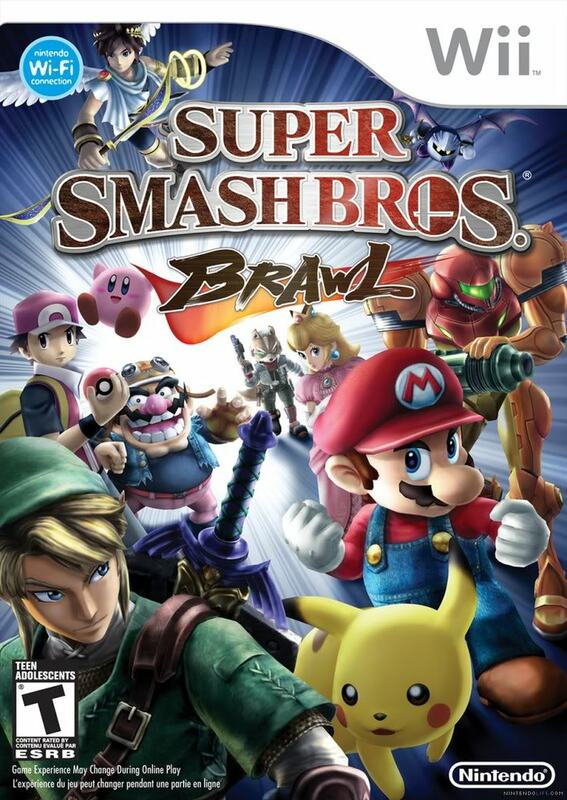 it just explodes and all wats left of it is some purple sphere that once u come in it ull be inside some dark place filled with monsters i have the game now!!!! what does the motion senser do in the game? how much charactors are theere in all? yes its fun the motion senser? u mean the motion senser BOMB? 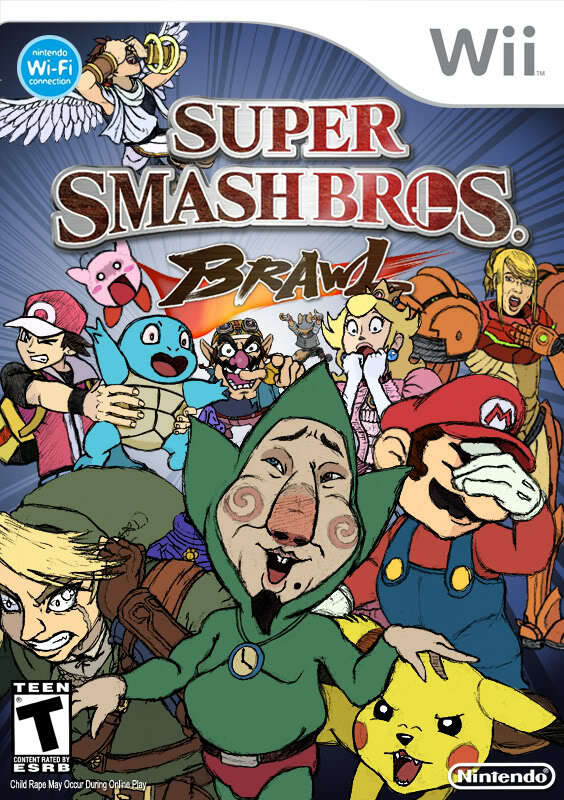 Lolz Super Smash Bro's brawl~! oooo u want to see something cool?